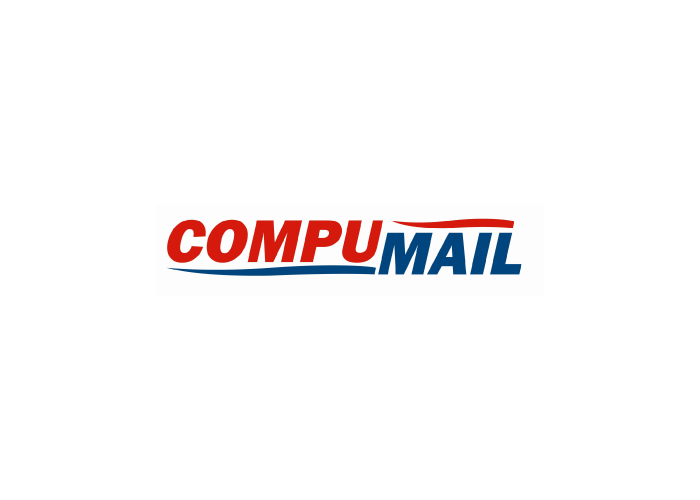 Concord, CA – CompuMail, a direct mail company, today announced that it has completed its SOC 1 Type II, SOC 2 Type II, PCI, HIPAA, and FISMA audits. Compliance with these standards verifies that CompuMail has the proper internal controls and processes in place to deliver high quality services to its clients. KirkpatrickPrice, a licensed CPA and PCI QSA firm, performed the audit and appropriate testing of CompuMail’s controls. SOC 1 Type I is a reporting on the controls at a service organization that was established by the American Institute of Certified Public Accountants (AICPA). This report is in compliance with the SSAE 18 auditing standards and focuses on the controls of a service organization that are relevant to an audit of a user entity’s financial statements. The standard demonstrates that an organization has adequate controls and processes in place. The SOC 1 Type I audit report includes CompuMail’s description of controls as well as the detailed testing of its controls at a specific point in time. 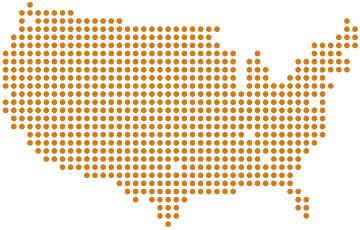 SOC 2 engagements are based on the AICPA’s Trust Services Criteria. SOC 2 service auditor reports focus on a Service Organization’s non-financial reporting controls as they relate to security, availability, processing integrity, confidentiality, and privacy of a system. KirkpatrickPrice’s service auditor report verifies the suitability of the design and operating effectiveness of CompuMail’s controls to meet the standards for these criteria. The PCI Data Security Standard is a complex security standard that focuses on security management, policies, procedures, network architecture, software design, and other critical protective procedures. These security standards are relevant to any merchant or service provider that uses, stores or transmits information from a payment card. In accordance with the PCI Security Standards Council, KirkpatrickPrice’s Qualified Security Assessors tested CompuMail’s controls that are relevant to the storing and transmitting of information from credit, debit, or other payment cards and assisted CompuMail in becoming PCI compliant. The Health Insurance Portability and Accountability (HIPAA) Security Rule is a national standard set for the protection of consumers’ Electronic Protected Health Information (ePHI). The ePHI that an organization manages must be protected from anticipate breaches by mandating a Risk Assessment and implementing appropriate Physical, Administrative, and Technical Safeguards. HIPAA laws are regulated by the Office for Civil Rights (OCR) and are meant to protect unauthorized use and disclosure of ePHI. The Federal Information Security Management Act (FISMA) is a United States legislation, enacted as part of the Electronic Government Act of 2002. FISMA’s intent is to protect government information and assets from unauthorized access, use, disclosure, disruption, modification, or destruction of information and information systems. CompuMail’s FISMA audit was based on the National Institute of Standards and Technology (NIST) Special Publications 800 171 rev. 1 and 800-53 rev. 4. CompuMail cultivates partnerships with our clients to ensure that they receive the best results, under the highest level of data security, at the most competitive price. We provide mailing and communication services, with a real-time portal to meet your management and oversight needs. Technology changes, business changes, but our commitment to service doesn’t.